The Linux command line is a text-based system that passes commands to the computer and returns results to the user. Once upon a time (back in the late nineties) it was next to impossible to use Linux without relying on the command line. It was a necessity. Since then, things have changed considerably. One can use the Linux desktop without ever having to type a single command. Although that evolution is very helpful in bringing new users into the open source fold, it avoids one inescapable truth: The command line offers a significant amount of power and flexibility to the operating system. This is true for Linux, Windows, and macOS. And even though some commands are incredibly complex, most are not. 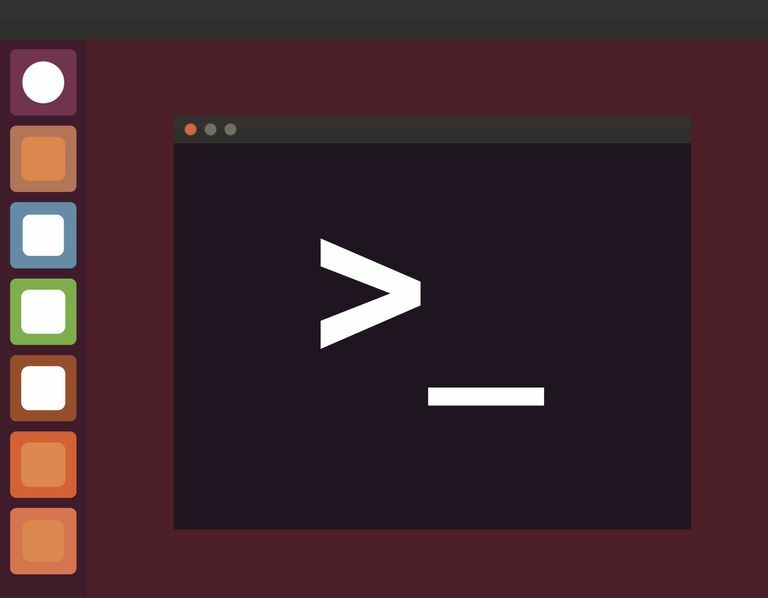 Let’s find out what the Linux command line is and how you can make use of it. CLI stands for Command Line Interface. In other words, it’s the tool you use to run commands. That sounds simple, because it is. The description of what the CLI could end there. There are, however, a few pieces to this puzzle that could use further explanation. The shell - The shell an interpreter that can transform what you type into something usable by the operating system. There are a number of different shells available for Linux, the most common being bash (which stands for Bourne Again Shell). Without the shell, what you type at the command prompt would not be usable by the operating system. The command prompt - This is where you type your commands. Most command prompts will be in the form of USERNAME@HOSTNAME:~$ (Where USERNAME is the username used to log into Linux and HOSTNAME is the hostname of the machine). You type commands after the $. The terminal emulator - This a small window that emulates a Linux terminal. To better understand this, consider that you have two types of Linux machines: One with a GUI desktop and one without. Most often Linux servers do not include a desktop, so when you log into such a machine, you are greeted with a terminal that includes a command prompt and not much more. On a system with a desktop, that terminal has to be emulated. To do that, apps like GNOME Terminal, Konsole, and LXTerminal are used (every Linux desktop distribution includes a terminal emulator). Open the terminal emulator and run your commands at the command prompt, which will be interpreted by the shell. If you’re using Linux on the desktop, the chances of you needing to use the CLI are not nearly as great as they’d be if you were working on a server. If you’re working on a Linux server, though, you will use the command line. On the desktop, the CLI is (most often) completely optional. However, making use of the CLI is an efficient means of handling many tasks. On top of it making your life more efficient, it also brings a level of flexibility to the desktop you won’t find in the GUI tools. Although you’ll find a GUI tool for every single task you need to run on Linux, some of those graphical interfaces don’t cover the entirety of what the CLI option offers. For example: Most Linux desktops use pulseaudio for sound. That’s not something you can do from the desktop settings tool. without being informed you don’t have permission to do so. you would delete everything on your system. Not only would that render your system completely unusable (requiring you reinstall the operating system), but you’d also lose all your data. Do not run sudo rm -rf / unless you want to completely erase your entire hard drive, data, operating system, and all. That’s how powerful the CLI can be (and why you should run commands with sudo using a good deal of caution). There are plenty of commands every beginning Linux user might want to know. These commands aren’t challenging and can make your daily life a bit more efficient. command (which stands for “print working directory”). This will print out the directory you are currently working within. In similar fashion, you can use the mv command to also rename files. You are now ready to begin a journey into the world of the Linux command line. You understand the pieces that comprise the CLI, how commands are run, and how to use a few simple commands. This should serve as a solid starting point for further education in the realm of the Linux command line.